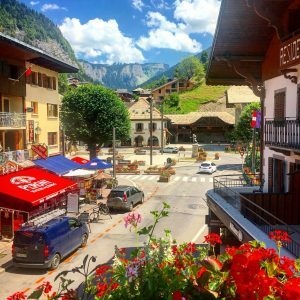 Morzine is a picturesque village in the northern Alps just an hour from Geneva. In the heart of the Portes du Soleil mountain lift system, the village offers a huge amount of outdoor adventure. Only an hour from Geneva, flights are plentiful and the transfer is short. It is no surprise it is one of the most popular alpine resorts in France. The Alps in summer is stunningly beautiful, temperatures rise creating wild flower meadows, mountain backdrops and shimmering lakes. With a choice of luxury chalets and apartments in the heart of Morzine, exploring this beautiful town and accessing the activities on offer could not be easier with Elevation. 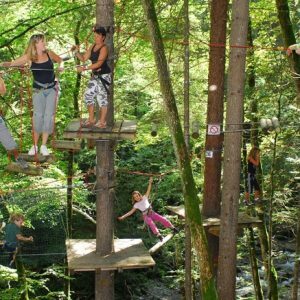 Morzine is the perfect place for active adventure holidays for all ages. There is so much to do; swimming in the pool or the lakes, mountain biking, road cycling, water adventure sports, horseriding, high rope adventures and much more. 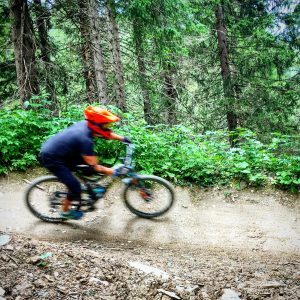 The area is famous for mountain biking with the lift system taking bikes up to the downhill and enduro/cross country tracks that Morzine in the top 2 destinations in the world. There are 4 bikes parks within the Portes Du Soleil area which are all linked by lifts. Les Gets, Morzine/Avoriaz, Chatel and Morgins/Champery. This makes it the largest single area in the world. 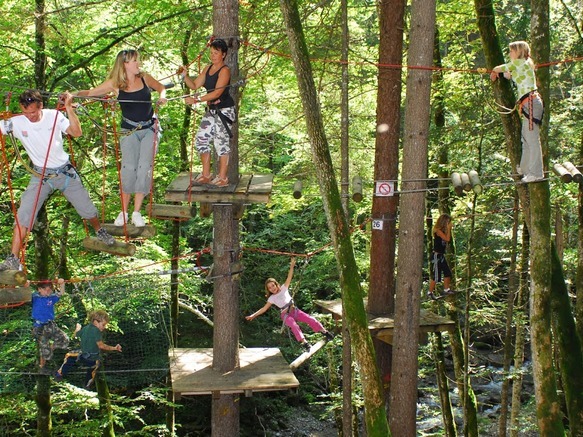 Morzine is in the very heart of the parks, so you can access them all without needing a car. 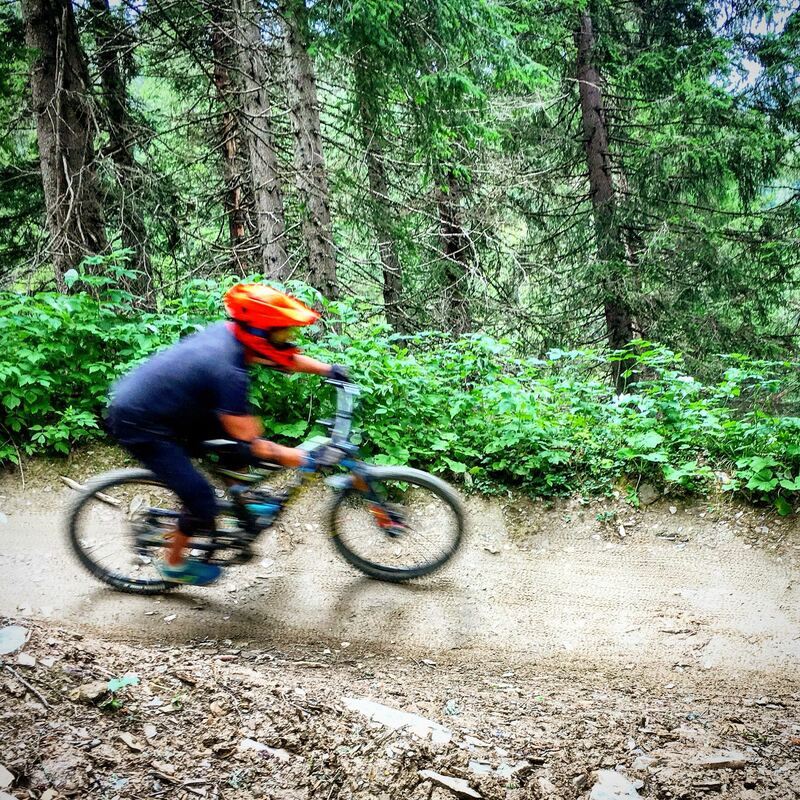 Find out more about Downhill MTB Riding in Morzine here. 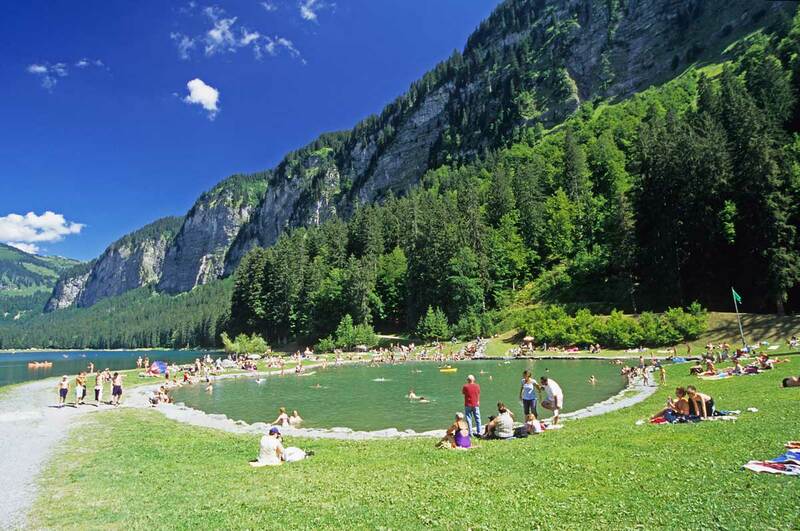 Morzine is an historic village with chocolate box chalets, surrounded by tree lined mountains. Being a large village there is an abundance of shops, bars and restaurants. The local tourist office is excellent at putting on events throughout the summer so there is always a buzz around town. The range of restaurants offer everything from Michelin starred gastronomy to cheap and cheerful burger places. There are loads of family restaurants offering traditional Savoyarde fare and wider menus. We regularly review restaurants in our blog. 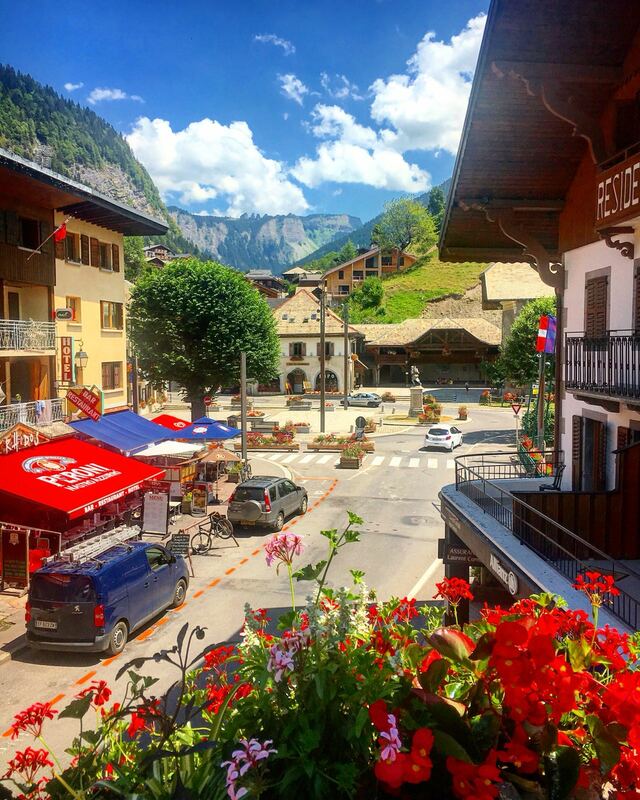 It isn’t just mountain biking that draws those with a two wheeled passion to the town; as a regular mountain stage of the Tour De France, Morzine also attracts large number of road cyclists. The Col de Joux Plan, Col de Ramaz and Col de Joux Verte are all on the doorstep. Or if you want something a little easier there are plenty of more accessible rides to the nearby lakes and villages. 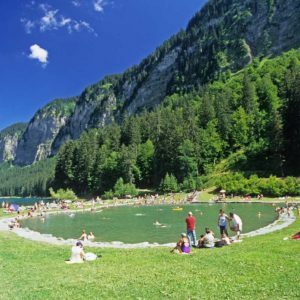 The local lake at Montriond, just 10 mins drive from Morzine has safe swimming, kayak and paddle board hire, a play ground and restaurants. Its a great place to spend the day. 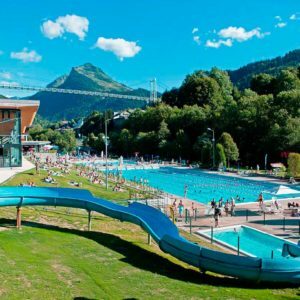 The local village of Les Gets has a swimming lake with lifeguard, playground, slide and the WIBIT inflatable adventure playground. 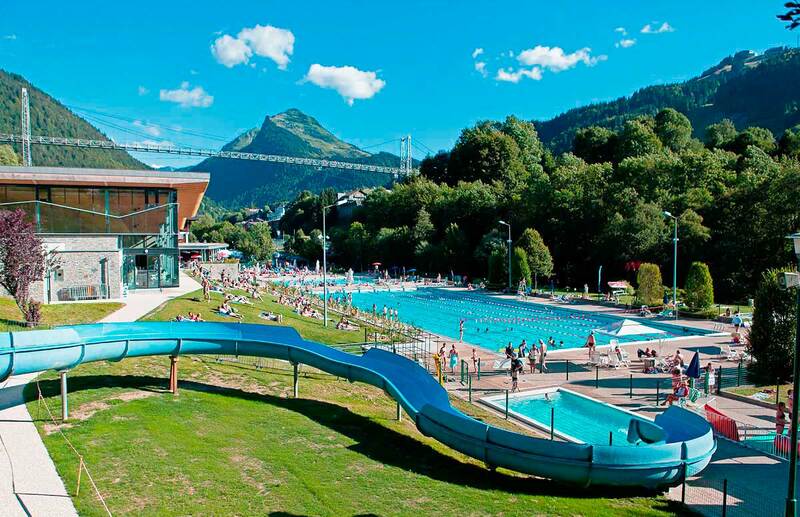 The swimming complex in Morzine has 3 indoor and 3 outdoor pools, a spa and a water slide. We can advise you on any of these activities before your arrival or during your stay.